Books need time to breathe. They need the eyes of people besides the author (and besides the author’s mom). Because I want to make sure every book gets the best chance possible, I’m holding a 5-day-only manuscript critique and substantive edit flash sale. All 2019 manuscript critiques and substantive edits booked by December 5, 2018 for fiction projects will have a 10% discount. Looking for a close analysis of your manuscript? Contact me today and mention this flash sale for your discount. Everyone needs a beta-reader—someone to examine the finished book as a whole. Are the characters believable? Does the story begin where it should? Does the plot work? Is it structured successfully? Is the point of view effective? 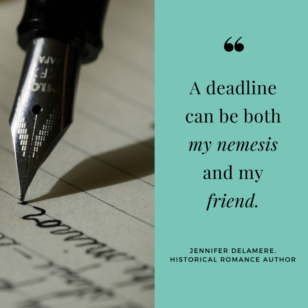 Long before copyediting or line editing, before the final proof, projects can greatly benefit from the perspective of an unbiased reader—better yet when that unbiased reader is a professional editor. 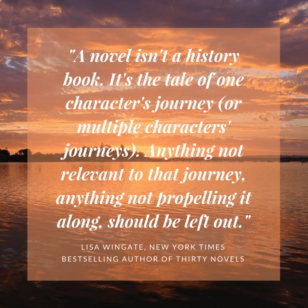 Manuscript Critiques produce a multi-page analysis of your book, breaking down what is done well and what could be better. 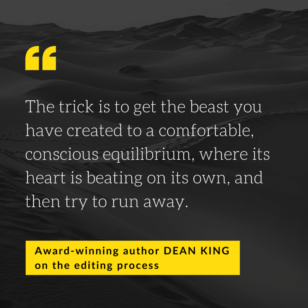 This heavy editing process involves an examination of clarity, logic, structure, and pacing, as well as plot, character, and setting development. More than a basic proofread, a substantive edit focuses on word usage, tone, style, voice, and total writing strength. Notes and corrections will be given on a page by page basis, and overall project commentary will also be included. 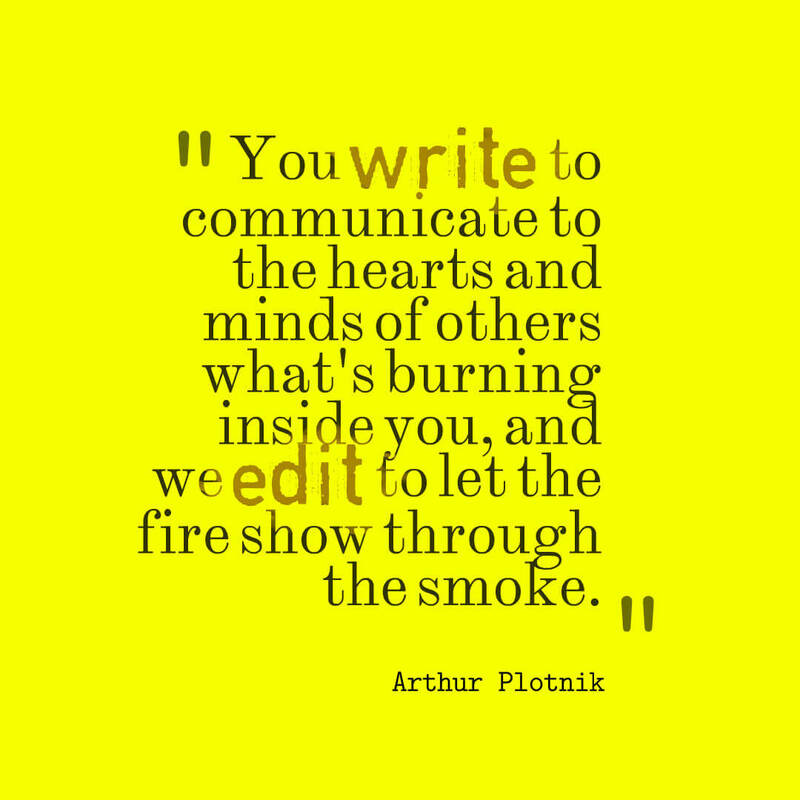 I invite you to learn more about my editing work, including pricing, here. What are my editing clients saying? The writing process can be a roller-coaster of pride, determination, angst, worry, and joy. Make sure you’re giving yourself the best chance possible. Questions? Contact me today. I’d love to hear what you’re working on.